Do you have a problem that you need a technical solution for, but aren’t a programmer yourself? Are you a programmer, but need an outside perspective? Do you have an idea for a mobile or desktop app, a website, or a bit of hardware, that would make your life and that of others easier? Or maybe there’s a process at work that you wish were automated, but you aren’t sure how to make the change? In our interactions and conversations within the team and with clients, we try our best to understand the perspectives and experiences of others. Being able to relate to their feelings, means that we can better address their concerns and problems. By fostering empathy, we also create an environment that is accepting of differences and leads to greater creativity as people feel comfortable to freely exchange ideas. We assess all the information available to us, and make the best possible design/process decisions based on the realities of the problem. We’re not concerned with sticking to a particular ideology if the solution it offers is unsuitable to our clients’ needs. We’re also not afraid to tell clients if their ideas are unfeasible or if they’re better off using existing solutions. To develop high quality software and valuable products, we need to work closely together as a team and with our clients. 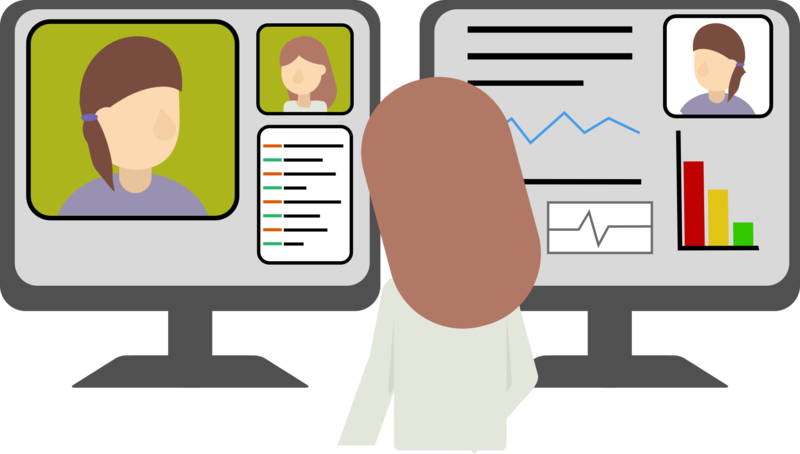 Frequent communication between all stakeholders is crucial to realise the product vision and to adapt to issues as they come up during the development process. We find that the best solutions come about when people with different expertise and backgrounds get together in discussion, as problems are considered from various perspectives. In the 10 years that we’ve been around, MHN has worked with a number of start-ups to build MVP web and mobile applications, often with complex backends doing data capture and analysis. X-System is a music analysis system that categorises the world’s music based on its emotional impact. By using X-System, you can find music that can help you relax before bed, get you pumped up for your session at the gym, or any situation in between. X-System also has potential medical applications, such as being used to select music for pain and anxiety relief in hospital patients, or for ongoing therapeutic treatments. 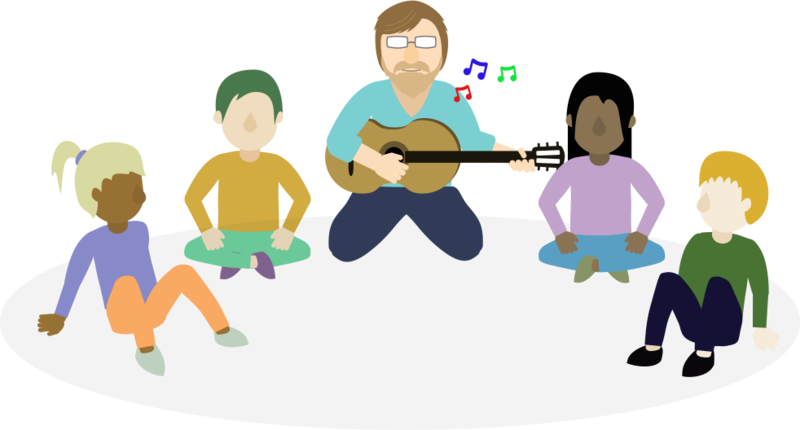 The original inspiration for X-System came from the composer Nigel Osborne’s work using music therapy to treat children with PTSD from conflict areas around the world. His experiences motivated him to found X-System, and pursue the development of an automated system that would select music based on the physiological responses of the listener, helping them reach their desired state of emotional being. Through X-System, Nigel hopes to make the positive therapeutic effects of music accessible to a much wider audience. 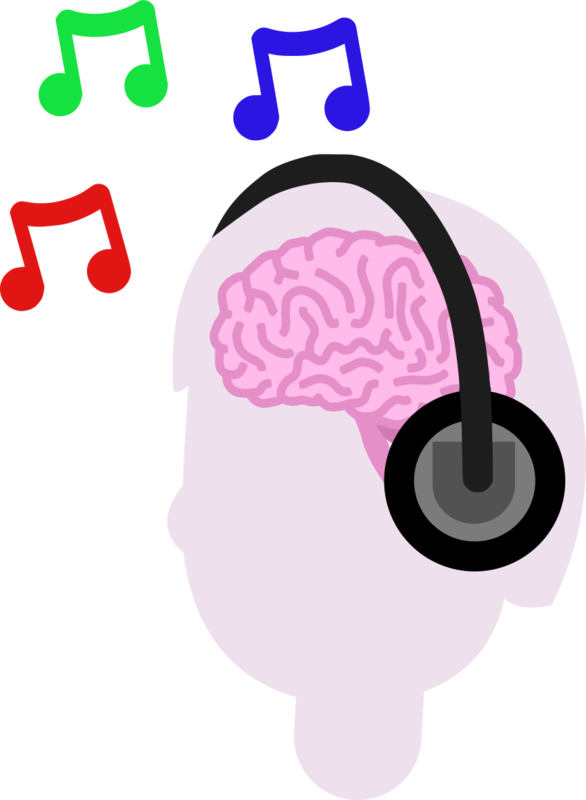 MHN’s challenge has been translating Nigel’s expansive and in-depth knowledge on the nature of music, and its impact on the human mind and body, into a system that predicts how a person feels when listening to any kind of music. 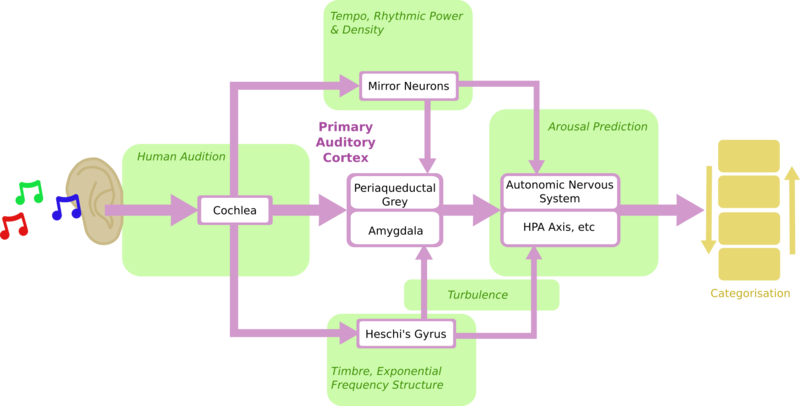 In addition to developing algorithms based on Nigel’s Innate Neurophysiological Response to Music (INRM) model, MHN has also developed a number of applications that use these algorithms. The first application is a web analyser that allows users to upload songs and view X-System’s musical feature extractor outputs. MHN has also developed a couple of Android apps, integrated with an off-the-shelf smart band, that use a biofeedback mechanism based on the user’s heart rate to select music that either helps the user to relax or become excited. As part of a collaborative research project (Televent) between NHS Lothian, the University of Edinburgh, and MHN (funded by the DHI, Innovation Centre supported by the funding by the Scottish Funding Council​), the Xylem technology was introduced in 2016 to the LTV Service team with the primary objective of assessing the impact of providing a remote monitoring system for clinicians caring for patients, who require long term ventilation in their homes. Patients requiring home ventilation (such as those who suffer from neuromuscular disease) use sophisticated medical devices to maintain life supporting treatment in the community. In the south-east of Scotland (and increasingly in other regions of Scotland as well), the Lothian Long Term Ventilation (LTV) Service is responsible for overseeing the care of such patients. The ongoing management of the condition or clinical situation in response to patient related issues requires intense input from the clinical nurse specialist in the community and close liaison with the hospital consultant coordinating the respiratory care. As the LTV Service is being rolled out over a wider geographic area, it is becoming increasingly difficult to provide the quality of service required with the resources available. The Xylem system was used to connect patient home ventilators and pulse oximeters, and collect and transfer data to a secure server via their home internet connection. Clinicians were able to view this data remotely through a custom web interface. Through using Xylem, clinicians were able to check patient data for diagnosis, when patients would call with complaints. They also found that they could use Xylem to monitor patients outside of scheduled appointments and emergency calls. In one case, a clinician was able to adjust the medication dosage for a patient, when they noticed a slowing of heart rate coupled with the patient’s complaint of dizziness. 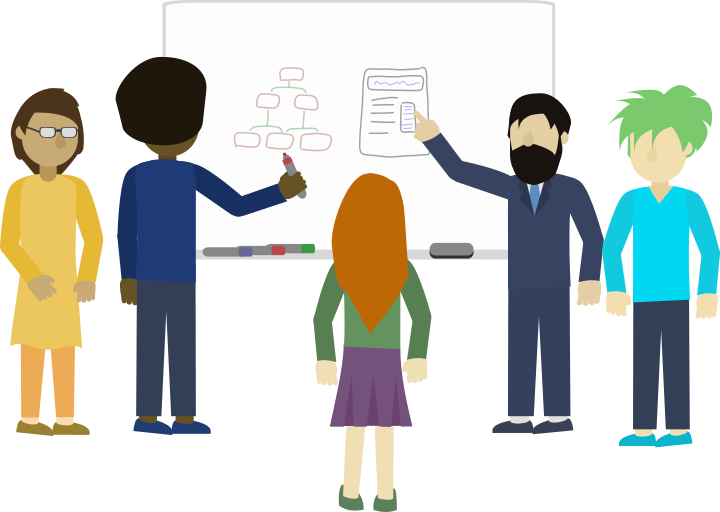 aio* is for agile and dynamic organisations with distributed teams. 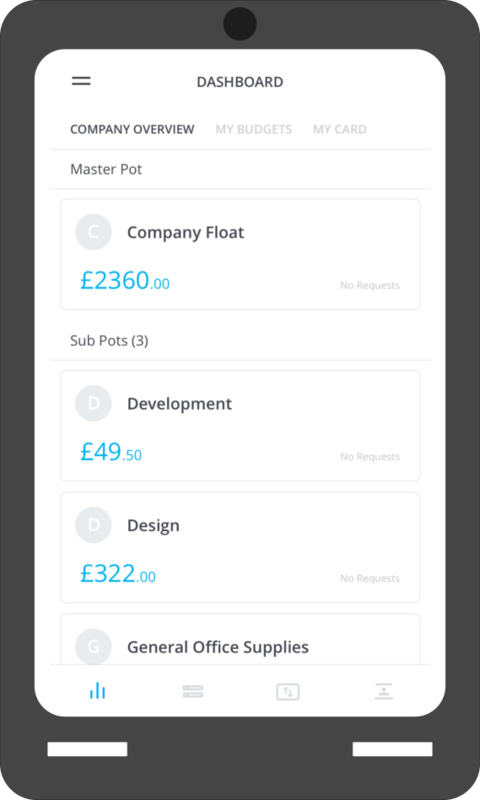 It works across the organisation making purchasing and financial management smooth and smart for all the team. 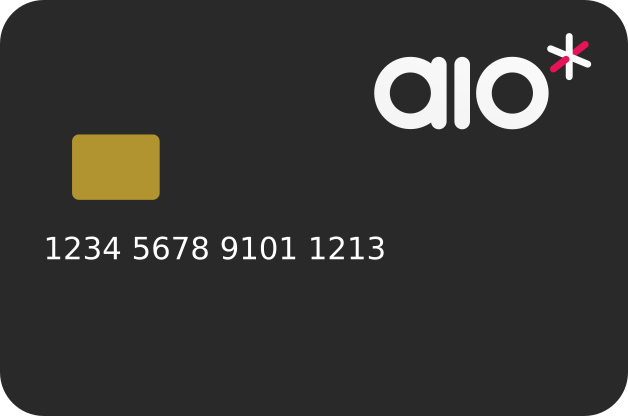 aio* connects prepaid business MasterCards with a mobile management app. Managers can easily allocate, manage and approve budgets, track spending in real time and have all the information ready for bookkeepers, without the hassle of dealing with expense reports, reclaims processes, or reimbursement. For the employees, it means never being out of pocket and not having to collect and submit physical receipts, seek reimbursements or waste time on unnecessary admin. MHN has supported aio* from early product development, providing feasibility and cost assessments to build a proof of concept prototype and continues to work closely with the client to further expand aio*’s capabilities.